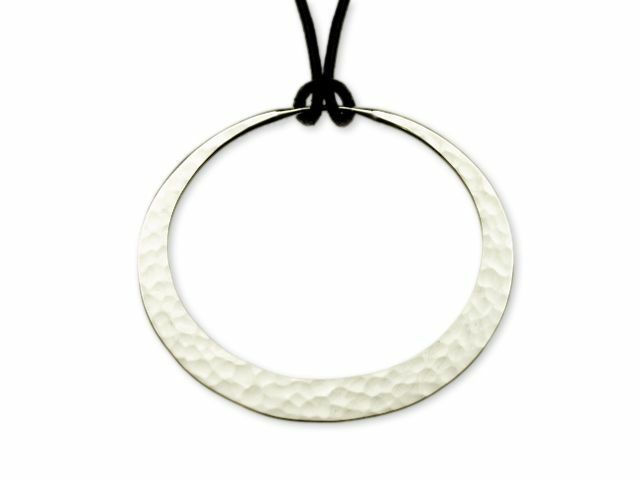 The Eclipse Pendant is an elliptical silver pendant by designer Toby Pomeroy. 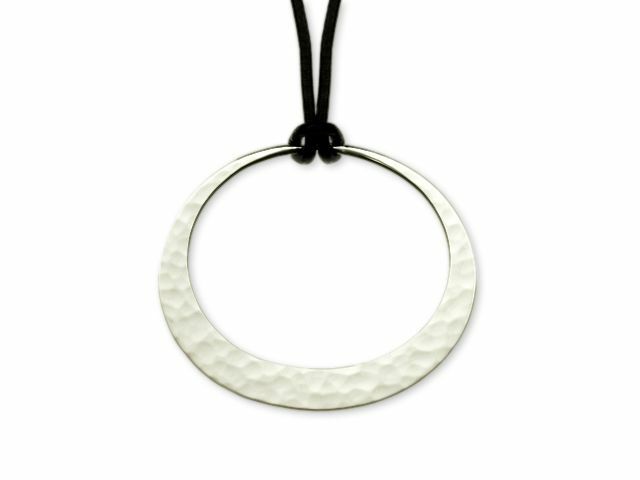 Eco-friendly recycled Sterling Silver has been matte finished and hammered on one side for a unique artisan look. 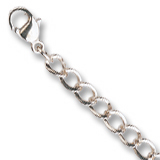 The pendant come on an adjustable black silk cord. 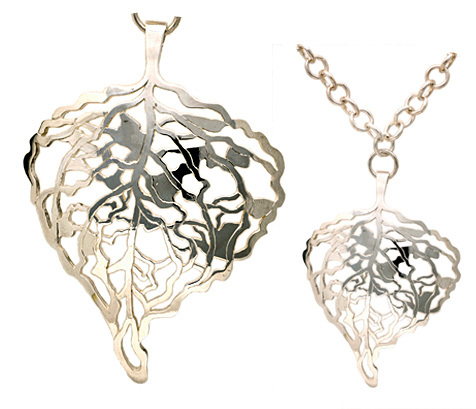 This pendant measures 38mm diameter. 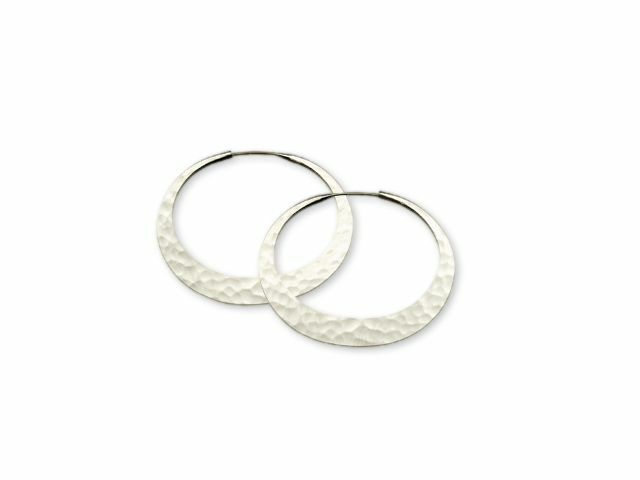 Matching Earrings are available by special order; please call or email us for more information.